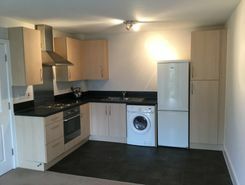 Top (third) floor two double bedroom apartment, adjacent to high street and a short walk to the mainline train station. Good decorative order. Gas central heating. Multiple skylights provide lots of natural light. A modern, one bedroom apartment with open plan living room. 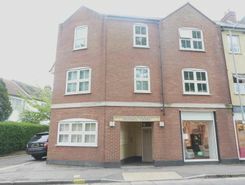 Perfectly situated in a modern Brentwood development close to a vibrant Brentwood High Street and Train Station. A blend of town and countryside living ideal for a busy professional looking for an easy commute and ideal work, life balance. 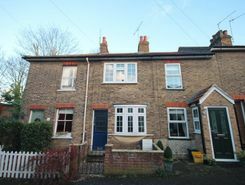 Rubicon estate agents are very pleased to offer to the market this well located, recently redecorated two bedroom terraced Cottage. 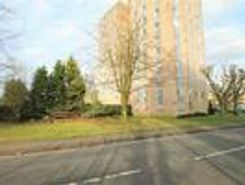 Larger than your average two bedroom apartment situated in the quiet residential block of Thorndon Court. The current tenants have kept it in immaculate condition so we would be seeking tenants that would continue to keep the apartment as a beautiful . TheHouseShop have been helping people to save money when buying, selling, renting and letting property in Brentwood in Essex thanks to their unique property marketplace and expert knowledge of the Brentwood in Essex property market. Property website TheHouseShop is unique in the UK property market as it is the only place that accepts listings from homeowners and professionals, so visitors will find properties available for sale and to rent from traditional estate agents, online-only agents, private landlords, private sellers and property developers. Whether you're a seller, a landlord, or an estate agent, you can use TheHouseShop property marketplace to advertise your properties to tens of thousands of buyers and tenants who visit the site each day looking for property in Brentwood in Essex and the surrounding areas. Our private users can boost exposure for their property adverts and generate more enquiries thanks to our effective marketing options. 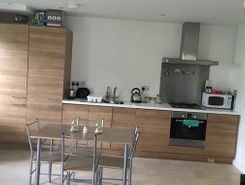 Private landlords in Brentwood in Essex can use TheHouseShop to advertise their rental properties and find quality, reliable tenants for free. 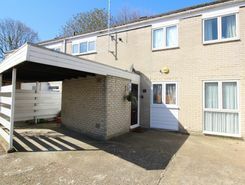 People looking for property to rent in Brentwood in Essex will find a wide selection of houses, flats, apartments, bungalows and maisonettes available from letting agents and landlords on TheHouseShop.com. 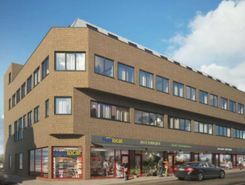 Tens of thousands of tenants visit TheHouseShop to find cheap property to rent in Brentwood in Essex's most popular locations and can tailor their search to suit their preferred location, style of property and weekly or monthly rent budget. 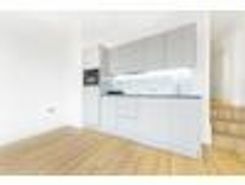 TheHouseShop.com showcases thousands of properties to rent including private landlords accepting DSS, 4 bed houses to rent, rental properties with pets, studio flats, 2 bed apartments and more in Brentwood in Essex and the surrounding areas.. Tenants use TheHouseShop to find a unique selection of rental property direct from landlords as they won't be able to find these properties to rent anywhere else online. The Brentwood in Essex rental market is booming and savvy home hunters who rent property direct from the landlord can save money on admin fees and charges. 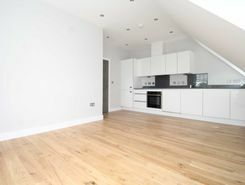 People searching for affordable rooms to rent in Brentwood in Essex can find cheap rental options in TheHouseShop's Flat Share section. Tenants who have a minimal budget but still want to live in popular central Brentwood in Essex districts should explore our Flat Shares section, which offers an affordable alternative to renting a whole property. TheHouseShop offer a Guarantor Service to all renters which allows them to secure a UK based guarantor to help secure their ideal rental home in Brentwood in Essex. Landlords can use our free online rental calculator to determine the perfect price for their Brentwood in Essex rental property. Private landlords using TheHouseShop can also access a variety of landlord services such as tenancy contracts, landlord insurance products, tenant referencing and rent guarantees. TheHouseShop.com tenant referencing service is a fast and effective way for landlords to screen tenants and perform rental credit checks, background checks, affordability calculations and more during the rental application process. Renters looking for property to rent in Brentwood in Essex and the surrounding areas can sign up for free property alerts on TheHouseShop.com and receive instant email alerts anytime a new rental property meeting their requirements is added to the site. With a huge selection of cheap Buy To Let properties available on TheHouseShop, landlords and investors can buy their next investment property from developers, agents and private sellers across Brentwood in Essex.